Running a business that has a high dependency on the internet and the security of your websites, it makes sense to investigate Server co-location. The consistency and security of the server that supports your internet interests may be the most important decision that you make for your business. The idea is that there is central Data Centre which you pay for, that provides state of the art firewall protection, hosting services, online storage and other hardware storage related to your internet use during the natural course of business. The other option is to create a local mini data centre in your office which is for you alone. This is a dangerous and ineffective option as we will discuss. The normal Data Centre is a shared community by several users who all take advantage of the benefits of the practice while only having to pay a fraction of what it would cost for a business alone. 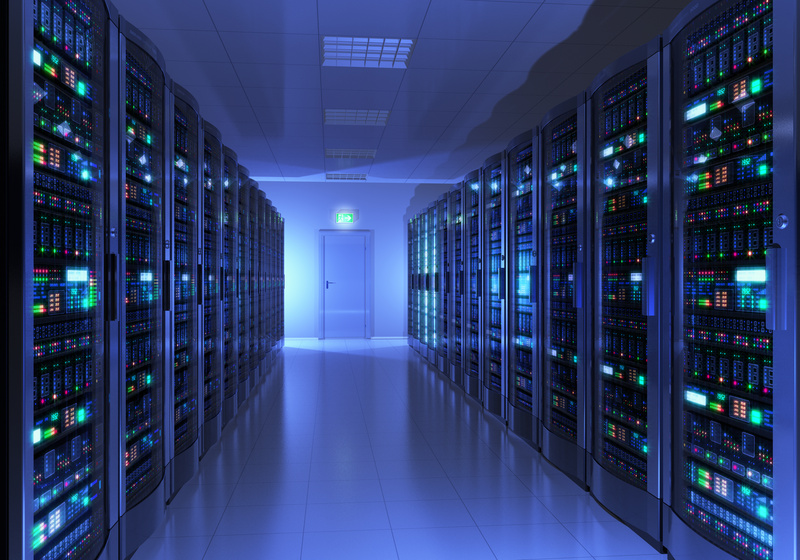 One of the greatest advantages is that the server co-location is housed in a building that is completely climate controlled and made to maintain a constant connection to the internet and power supply. There is little chance of your site going offline or server being damaged. There are generators provided to give power backup, each moment of every day. Along with that, they also have state of the art fire protection services that will protect the servers from any type of fire damage. Each client individually chooses the amount of server space they need and purchase that amount. 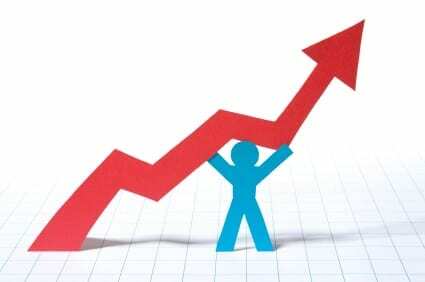 It is very easy to increase or decrease this, depending on the needs of a business and having a safe, secure and high functioning server will increase your ability to connect to the world and to make more money. Your business website will be run at its highest efficiency and safest from a Data Centre that provides server co-location. Having uninterruptable power supplies (UPS) allows your site to stay up and running in the most difficult of situations. That ability shows the world how professional and reliable working with you is. Some will try to provide their own server that is exclusive to them. These situations are dangerous for your credibility and function as a business. All of these operations are susceptible to rogue power outages, or surges and physical damages. These can come from nature, fire or water and completely compromise a mine data centre being maintained in a corner office somewhere. All of these dangers are completely eliminated with the state of the art Data Centre. It is also a key relief for website owners that all of the setup, maintenance, and worry is done by someone else. That leaves more time for running your business and making profits. Your clients can be confident in your ability to keep their information safe and sound. With co-location, the stress and worry are less for the website owner. When a visitor comes to your website, it will load quickly and perform at peak levels throughout their navigation. This type of experience builds confidence and engenders confidence in all of those seeking to purchase your services or products. The Data Centre provides a kind of continuity that is seamless and does it for a much lower price than you can do for yourself. The website owner still has complete control over the server and related hardware but it eliminates any concern about support, maintenance or any other infrastructure issue. You will just have a strong peace of mind that all of your internet properties will be running at their highest capacity 24 hours a day, seven days a week. Having your website down, even for an hour, might spell trouble for your business. Using a large Data Centre for your server needs is going to be a smart economic move that will provide high-level security, unparalleled customer service, and state of the art protection of your websites.